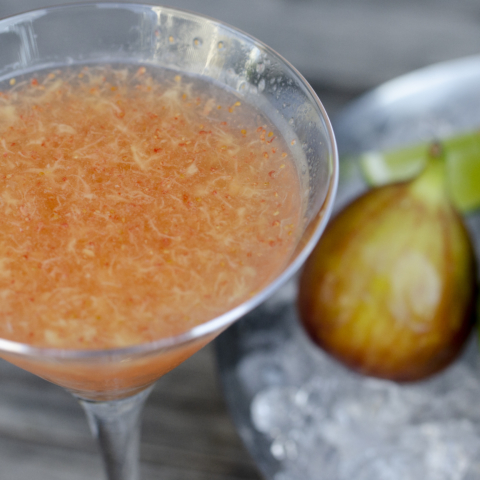 with plenty of seasonal fresh fig. It’s as cocktail as if you are tasting fresh figs. it adds deepness to the taste. as well as it is also for an aperitif .